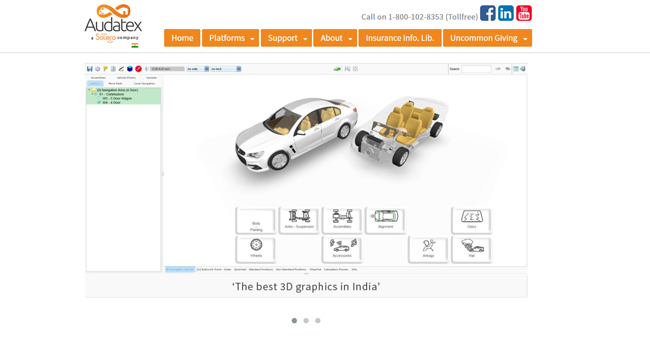 We deploy and unfold creative websites and web apps based on latest trends and technologies. We not only deliver quality apps but also focus on to comply it with end user's need. 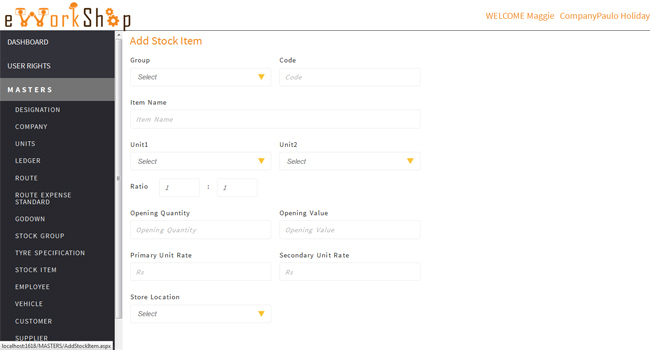 Billing, Inventory ERP, and custom applications for business verticals. 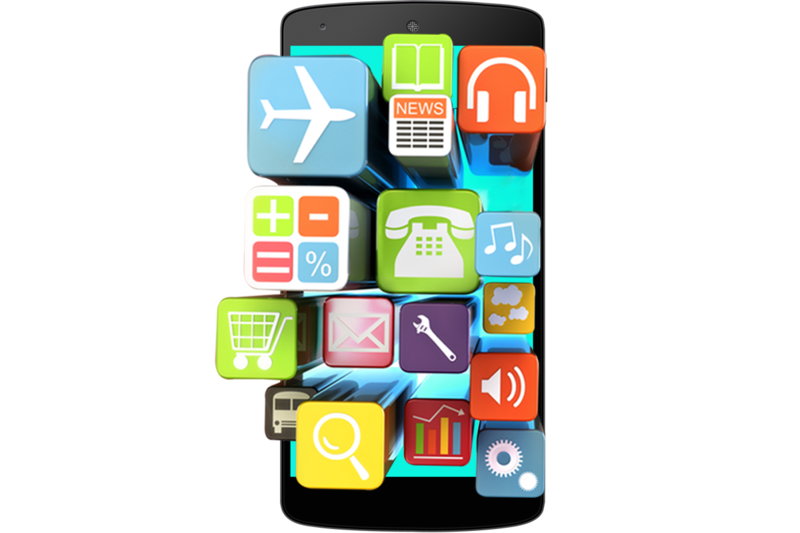 Exciting mobile apps that solve business problems. Take your app ideas to a new level. 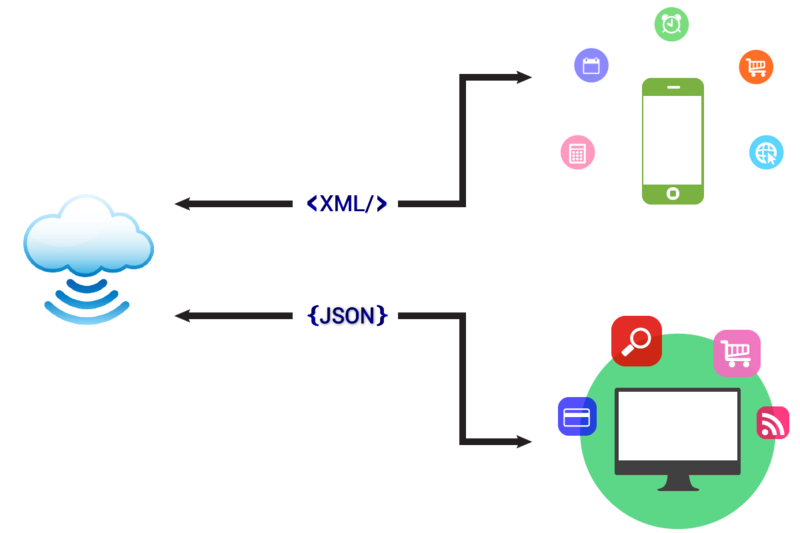 Migrating data from one application to another for one time or through bridge modules for seamless integration between two systems. 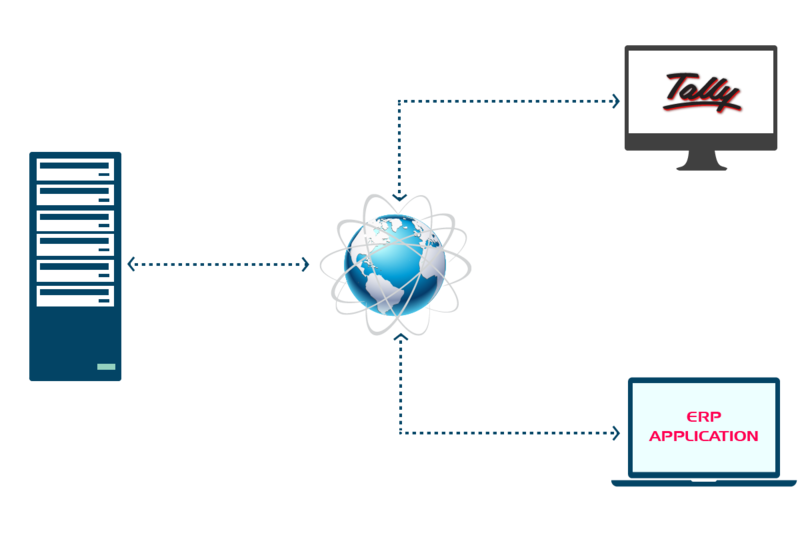 Integrating Web services into Windows, Web and Mobile applications. 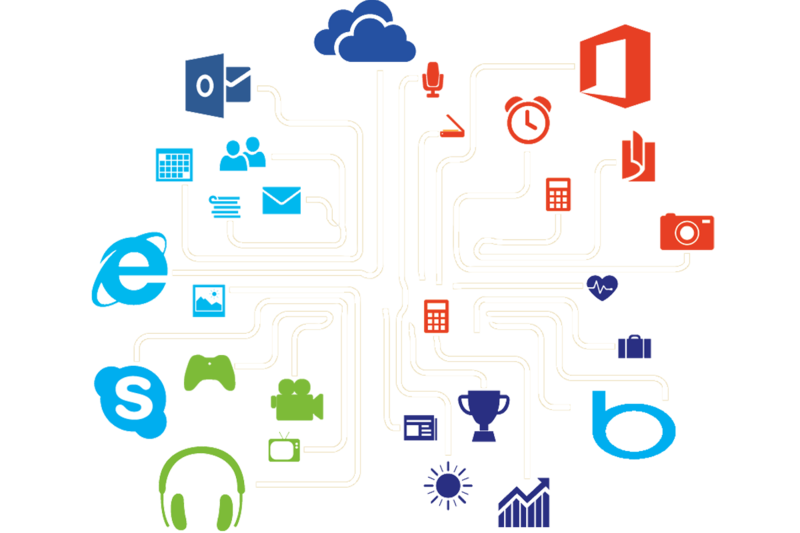 i-Flo Technologies is a Boutique Software services firm working in the IT field for last 14+ years. 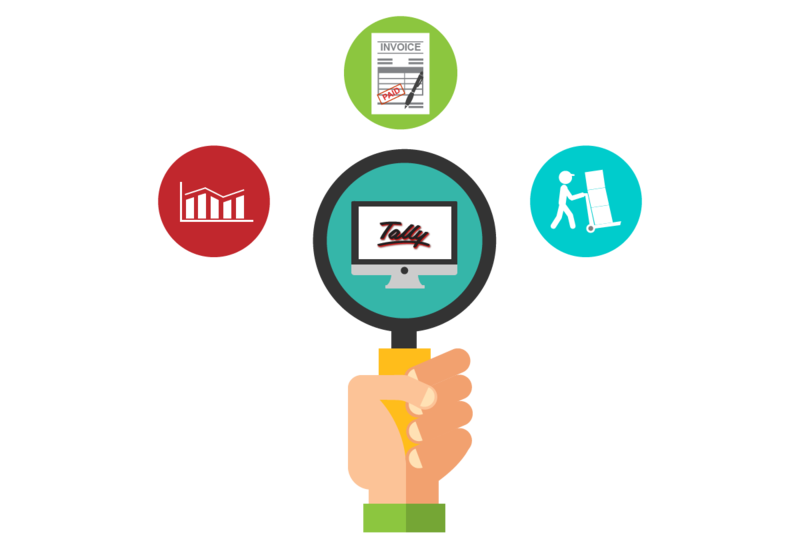 We provide wide range of solutions in desktop, Web, Mobile, Data Integration Solutions and specialist in Customisation/Implementation in Tally.ERP 9 (Leading Accounting Solution) We have also designed ERP, Financial, Web based solutions for our clients in different business verticals. 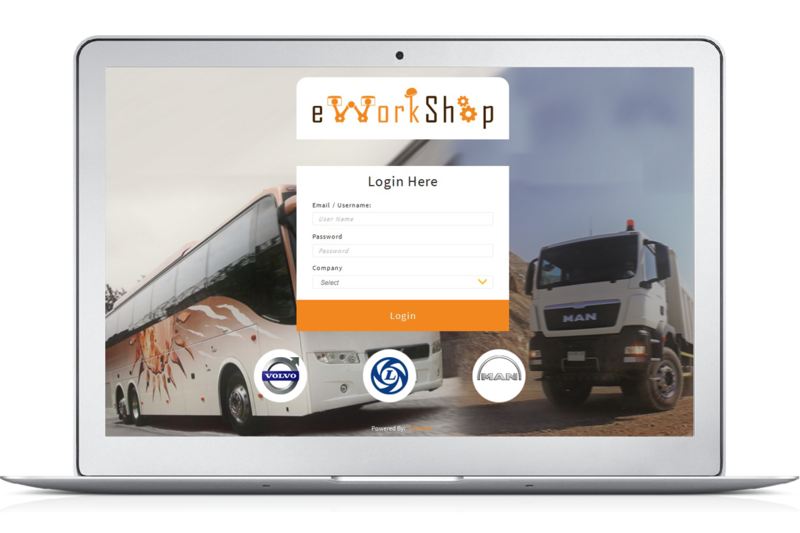 We have also done wide range of integration solutions using API&apos;s for clients in Travel domain like Bus Portals, Airline Portals etc. Accounting Integration for clients application to Accounting Systems. We have recently forayed into Mobile solutions on Android and iOS, to extend desktop and web to the mobile, thus completing our full array of solutions. 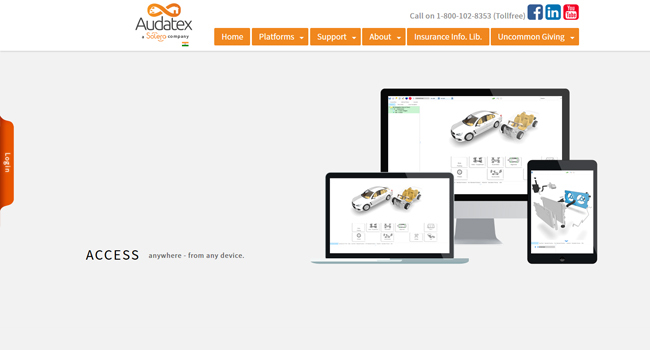 Audatex provides best-in-class technology solutions to help customers automate & manage millions of claims each year efficiently and effectively; and resolve billions in claims settlements. The Audatex name is known, trusted and active in more than 65 other countries across six continents. 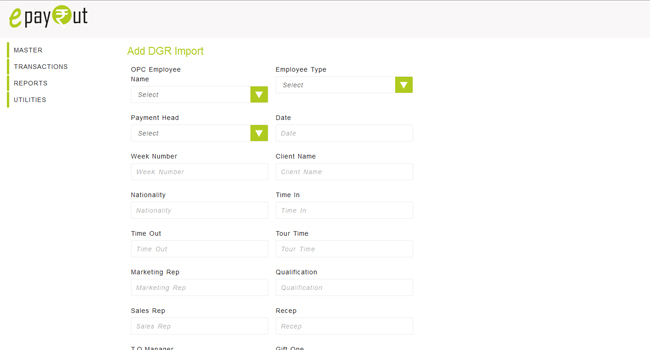 Payroll application which helps generate salary, Salary Slips, Salary Register, Leave management. Statutory compliance i.e ESI, PF, Factory Returns. 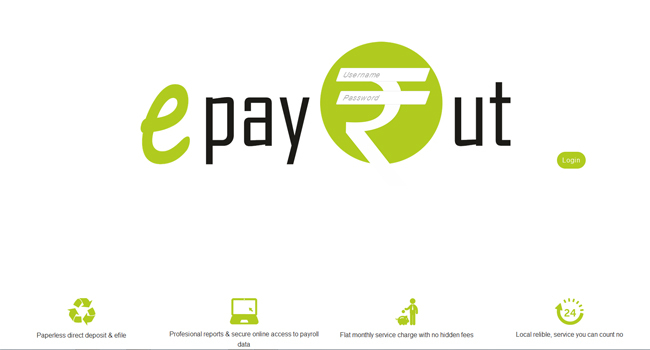 Features like Auto e-mail of Salary Slips, SMS integration. 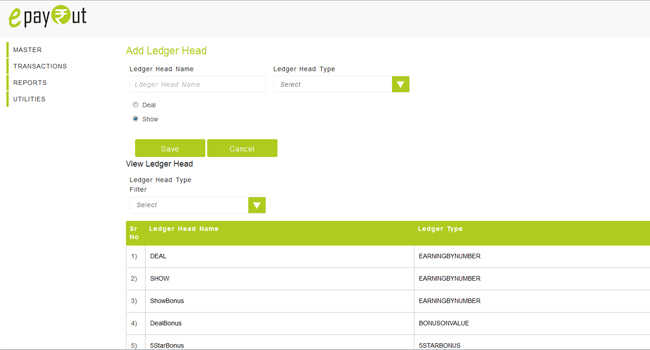 Membership management application helps Hospitals manage their memberships, member balance and its utilisation. 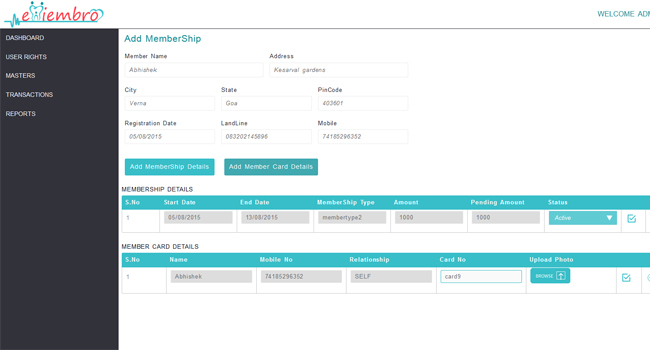 Auto up e-mail/SMS to member on utilisation of membership deposit. Details reports of Renewal, Utilisation, and Receipts etc. 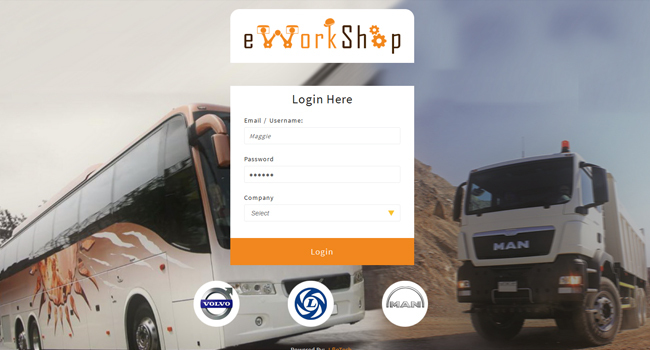 A comprehensive workshop module helping manage Service, Inventory and basic accounts for a Vehicle workshop. 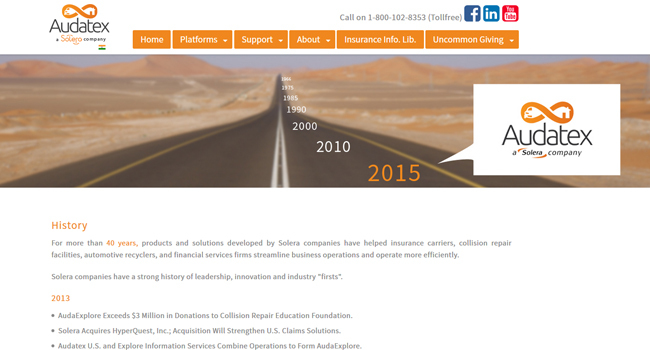 Detailed Service history reports, Inventory reports and accounting management. Auto Reminders, Summary Reports to management. ERP covering Sales MIS, CRM (Support, Marketing, Finance) and Billing. 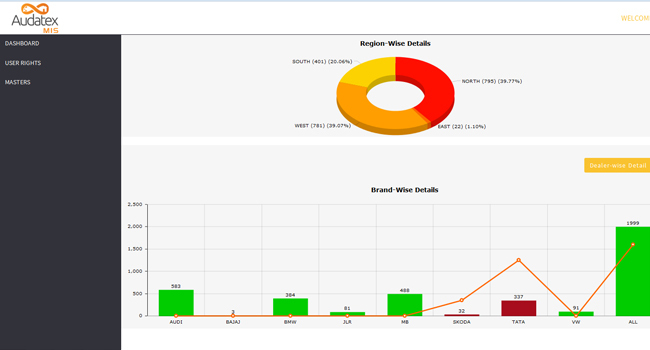 Helps organisation track sales information with attractive User dashboards with graphs and other info. Summary. 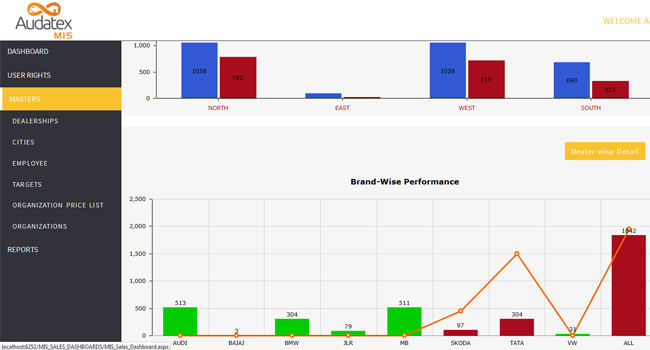 Detailed sales reporting as per user needs. 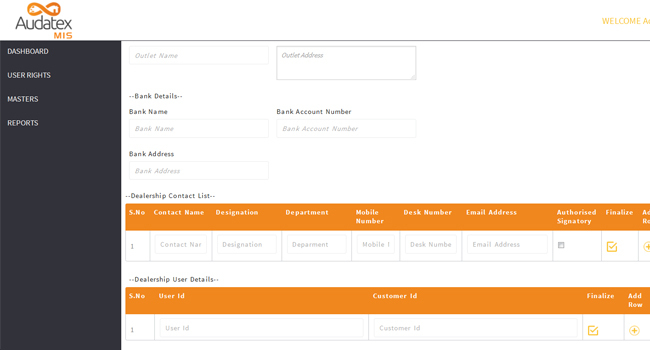 CRM module to handle customer complaints with regards to product support, finance and Leads management helping marketing team track new customer interaction. 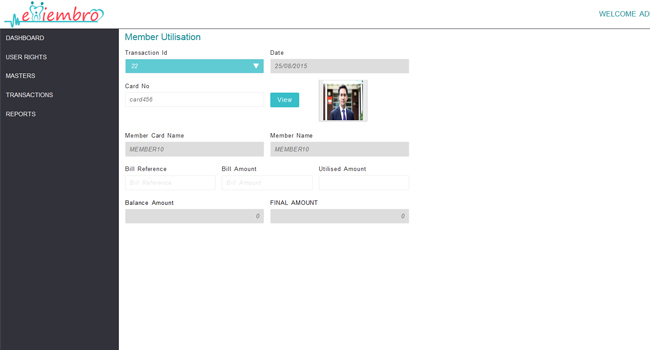 Billing module to generate bills based on usage/other parameters. 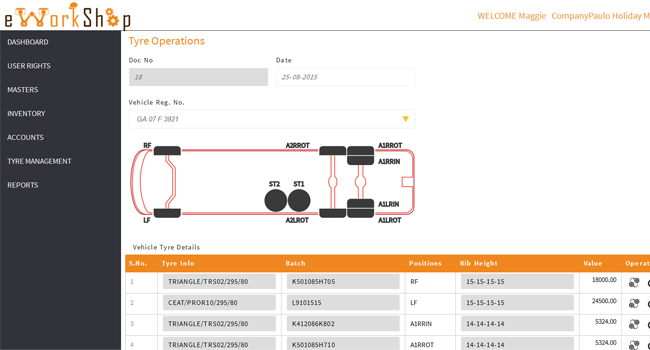 Basic accounts tracking to help manage outstanding. 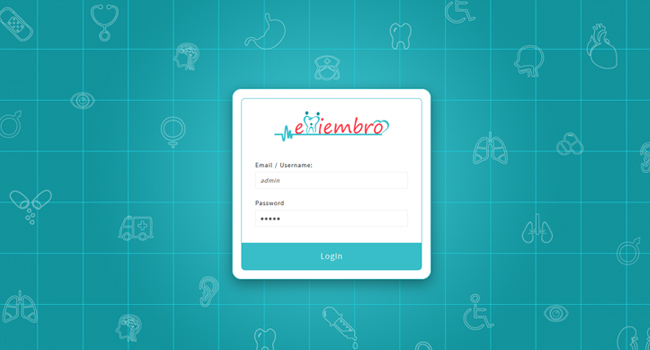 Auto e-mail of Invoices, Reminders, outstanding reports etc.